The iPhone X has one of the best dual-camera systems on the market, but according to a new report, Apple is set to take things to another level as soon as next year, with a new triple-lens rear camera in the works. The report comes via Taiwan’s Economic Daily News, which claims that the three lens array will include a 12-megapixel camera as its main unit, with additional lenses included. As far as the report says, the camera will have a 6P lens design with a 5x zoom although the details as to whether that zoom is optical or digital are unclear at the moment, but given that the iPhone 8 with its single-lens has up to a 5x digital zoom, while the dual-lens setup of the iPhone X and iPhone 8 Plus affords the higher end devices a 2x optical zoom as well as a 10x digital zoom, we’ll bet triple-lens will be for 5x optical zoom in 2019 iPhone. Apple would not be the first phone maker to follow this three camera lens theory if this rumor does indeed prove to be accurate. 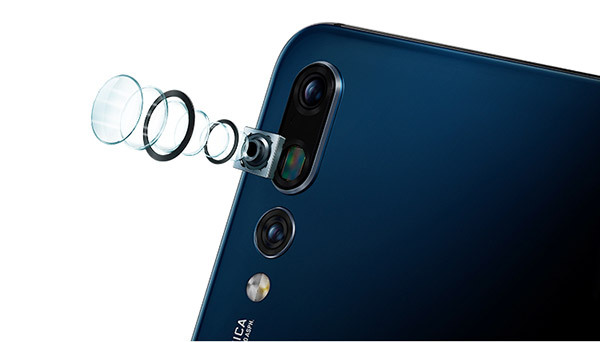 Huawei already ships the P20 Pro with a three lens configuration, including a massive 40-megapixel primary shooter. The other two lenses are 20-megapixel and 8-megapixel offerings, with the latter being a telephoto lens with a 3x optical zoom. There are, of course, plenty of advantages to going with a three lens setup, with the Huawei device apparently proving to be capable of taking photos that are better looking to those on the Galaxy S9, Pixel 2 and iPhone X. The 2019 iPhone is still a long way out though, so we will have to wait for additional rumors before we can firmly say this one is on the cards. 2025 will have 6 cameras on the back and 7 in the front. Fascinating stuff. 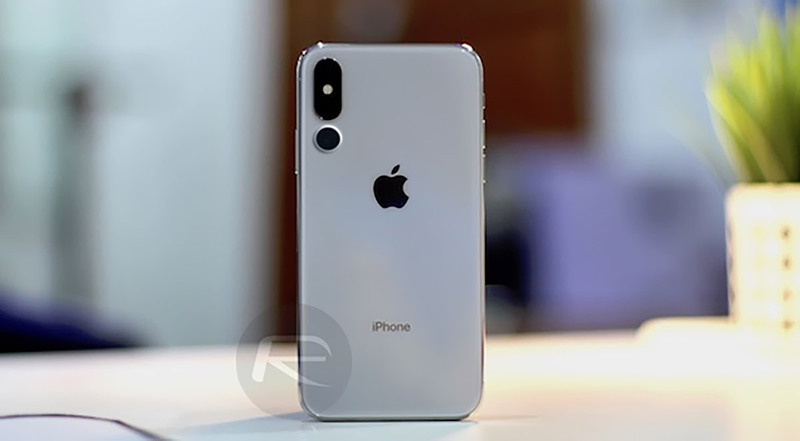 The three-lens configuration, as well as Apple’s recent acquisition of inVisage’s sensor tech, will make the 2019 iPhone THE mobile camera to beat. Great. Soon we will have Cameras covering the whole back of an iPhone. Should do for some amazing photography then.